On average 1.50 pages are viewed each, by the estimated 42 daily visitors. It is hosted by Open Hosting (England, Manchester,) using Apache/2 web server. It has 2 DNS records, backupdns.000025.net, and ns5.000025.net. 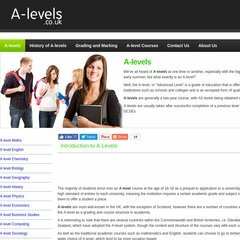 A-levels.co.uk's IP address is 89.238.149.67.